Welcome to the official Blendon Township government website! 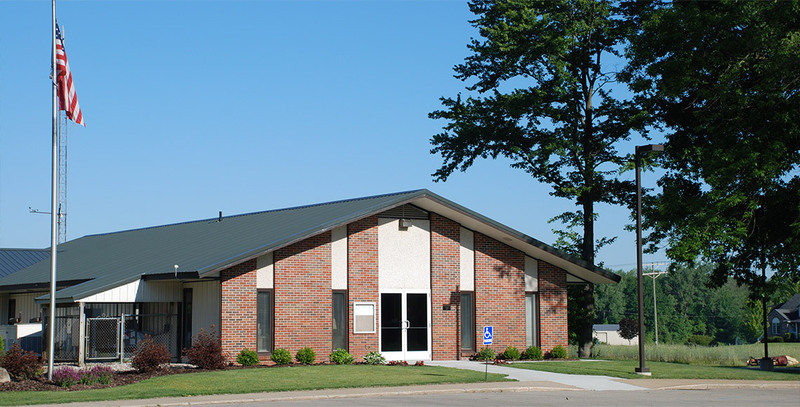 Located in Ottawa County, Michigan just outside of the City of Hudsonville, Blendon is a largely rural area offering a range of local businesses and residential communities. Serving our community and committed to shaping the future of the township!